It isn't clear what causes CCD, but what we do know is that every little bit helps. So, we hope you'll join in the fun and become an organic beekeeper. Buy our instructional DVD, Organic Beekeeping 101. Our DVD focuses on organic beekeeping, managing bees and hives without the use of drugs, chemicals, essential oils, or acids. 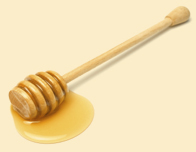 Join your local beekeepers association – A web search using your location will show you those nearby organizations that can provide additional information. We're glad you are as excited about bees and beekeeping as we are. Below are some great movies to see about bees. 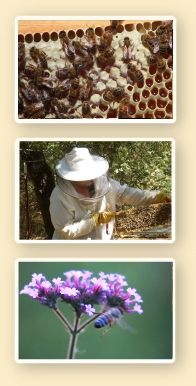 Or join us on Facebook, where we post up-to-date information about organic beekeeping and beekeeping events.